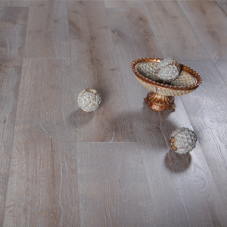 Like how the Amazon rainforests has lasted thousands of years before human intervention, the collections offered under the Amazon Wood Floors will also last you as long. Amazon Wood Floors was started in the Los Angeles area in 2006 and has since rapidly became the most trusted brands in the industry. This is because Amazon Wood Floors simply offers some of the best quality hardwood floors at the best prices. 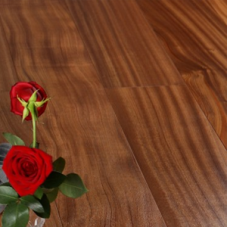 Amazon Wood Floors supplies the finest and most dense Exotic and European Hardwood species from around the globe. Their products are well-known not only for the extra superior quality but also for the affordability it presents for the average house owner. 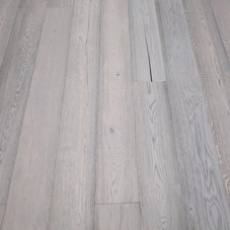 Each plank is precision milled and finished with the most advanced technology available in the industry. Manufactured with the greatest care and backed by a warranty that assures lifetime of satisfaction, the great performances their products give has made them a global leader in the flooring industry. By combining meticulous craftsmanship and premium selected woods, they offer their customers an incredible array of stylish options for homes and other commercial properties. 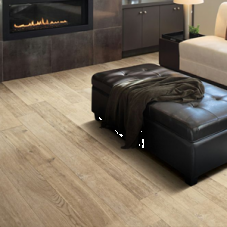 Everything is available here, from new, modern, stylish exotic floors to its distinctive mosaic patterns, from rich elegant tones to gentle natural hues, from stylish vintage hand-scraped distressed to classic smooth, there’s an Amazon Wood Floors to fit any look customer wants. You can see it in the collections available like the subtle tones of the Stile Series, the multi-colored Modani series or the modern looking De Conde Series. With their ethical practices in sustainable manufacturing, Amazon Wood Floors believe in creating an economic system that provides quality of life while renewing the environment and its resources. All of their engineered wood products are C.A.R.B. (California Air Resource Board) compliant Phase 2 to meet formaldehyde emissions for better indoor quality. They are also in full compliance with the Lacey Act requirements whereby their products are sourced from legal and sustainable forestry. Their engineered wood flooring’s entire core is made from 100% Eco-Friendly Eucalyptus which can grow up to 300 feet high in just 10 years (compared to other wood species such as Birch which will grow up to 8 feet within 10 years). Over 50% of their products come from aged or fallen trees. Aging trees block the sunlight and limit the growth of younger, oxygen producing trees. The ecalyptus core engineered flooring’s can hold up to double the moisture than any other plywood in the industry. Even the adhesive used their ply’s meet the strict German E-1 standard for Formaldehyde emissions. Don’t hesitate for a second in choosing such quality flooring from Amazon and be a part of the sustainable living group.